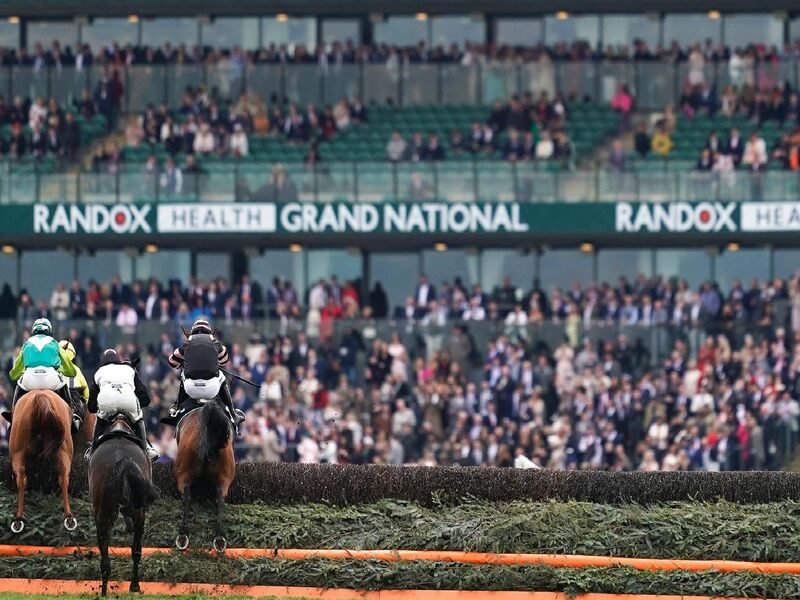 More than 150,000 are expected at the three-day meeting, which is in its 180th year and hosts the showpiece Grand National race on Saturday afternoon. The three-day Aintree Grand National Meeting continues each year on the Friday with Ladies Day. This day, in modern times, has been earmarked by many as the fun day of the Grand National festival. Dubbed #FabulousFriday, you can expect a sea of fashion, bubbles and famous faces.